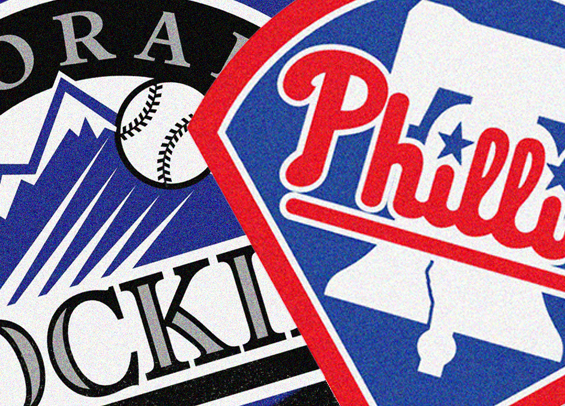 With an off day on Monday, the Phillies are back in action tonight with the Rockies in town for a three-game set. The Rockies (32-33) enter the series on a four-game losing streak and are below .500 for the first time since they were 6-7 on April 11. The team is 2-8 in its last 10 games and has allowed 8.5 runs per game during that stretch. Aaron Nola will start the series opener for the Phillies after allowing three runs and four hits in six innings against the Chicago Cubs in his previous start. The Rockies will counter with righty Jon Gray who was the starter in the Rockies’ most recent win. He tossed five innings against the Cincinnati Reds last Wednesday, giving up three runs and seven hits.